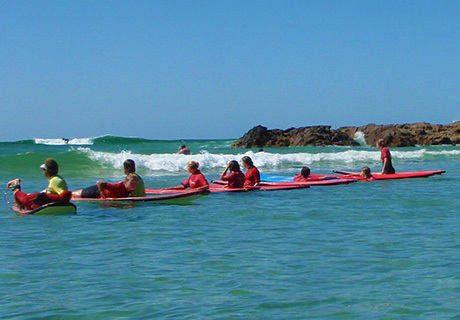 There are plenty of activities for visitors to do in and around Byron Bay such as; nature walks, surf schools, sea kayaking, to diving (sky & scuba), day trips and more. Wollongbar Byron Bay Motel has conveniently compiled a list of the best things to do while in Byron Bay. It only takes one wave to change your life! 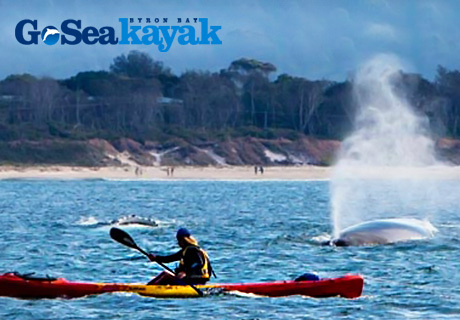 For the water babies out there who want to get up close and personal with sea life, a family kayak tour is the activity for you. 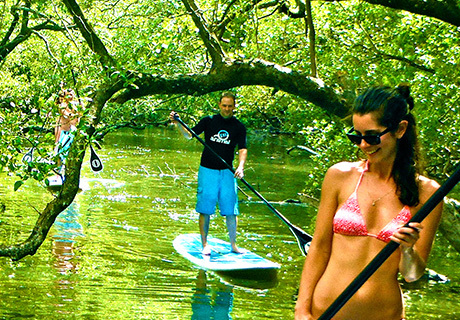 Sticking with the water theme, if you want a change from the sea, then experience the beauty of our surrounding rivers and national parks with Byron Stand Up Paddle (SUP). 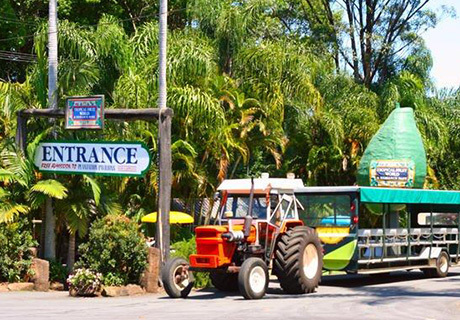 At Tropical Fruit World they offer a range of recreational facilities for people of all ages.